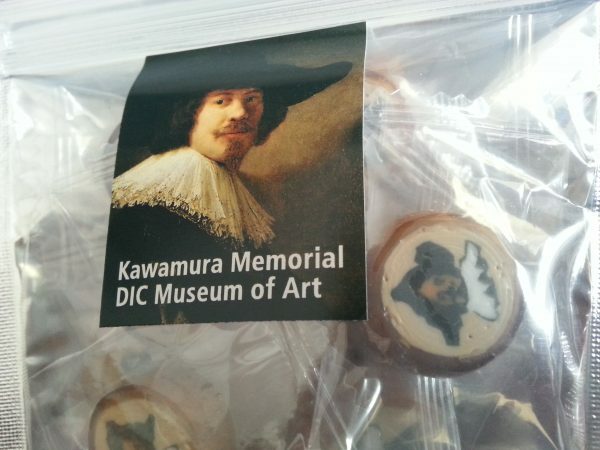 There is a museum called “Kawamura Memorial DIC Museum of Art” in Sakura-city in Chiba. I like this museum very much. 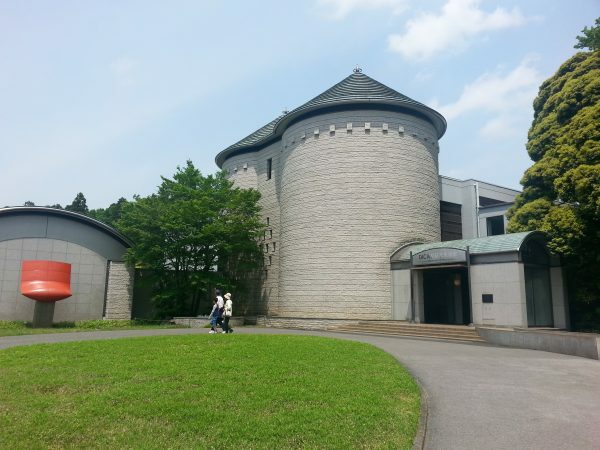 Especially, I like Rembrandt’s picture and Mark Rothko’s pictures in the museum. And there is “Rothko Room”. This room is dark and has a chair. I always sit on the chair and look around his abstract arts. All the pictures’ background are dark reddish brown with some squares and rectangles on top. At first, I felt gloomy looking at the picture but as time went on my eyes calm and began to reflect on myself while I was looking at the pictures. Rothko drew 30 pictures for a famous restaurant, called “The Four Seasons” in N.Y. late 1950’s. However he refused to set his pictures at the restaurant because he didn’t like the restaurant’s atmosphere when he visited it before its opening. Therefore some of those pictures were lost and seven of them came to Japan. Some other pictures are in USA, England and somewhere in the world. This story is very interesting to me. Sometimes I just want to go to “Rothko Room” alone and look at his pictures quietly. 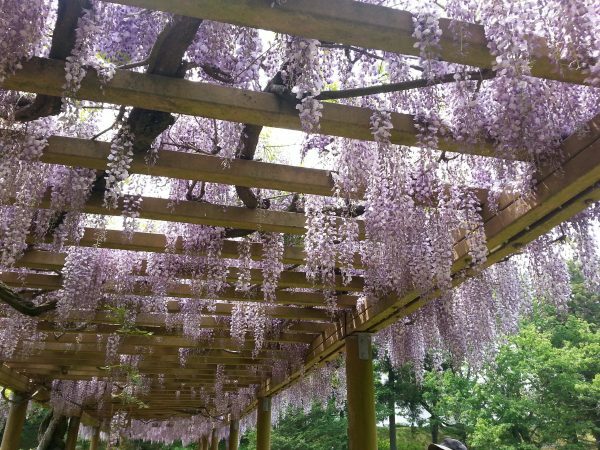 ↑Many wisteria flowers were blooming in the museum garden.